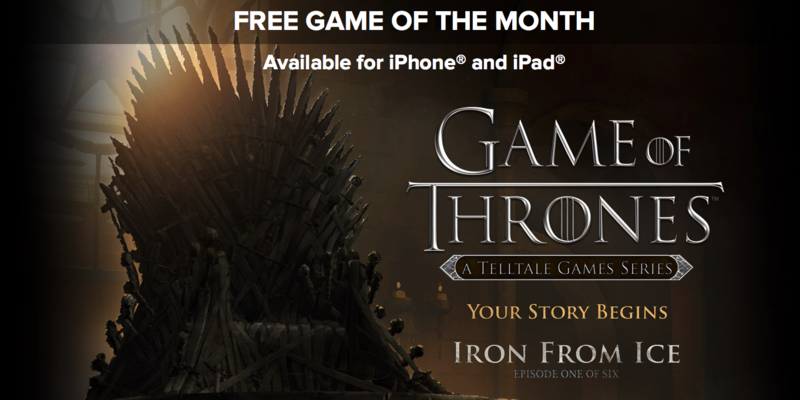 Game of Thrones – A Telltale Games Series by Telltale Inc. is IGN’s free game of the month. The game is a six part episodic game series set in the world of HBO’s groundbreaking TV show. This new story tells of House Forrester, a noble family from the north of Westeros, loyal to the Starks of Winterfell. Caught up in the events surrounding the War of the Five Kings, they are thrown into a maelstrom of bloody warfare, revenge, intrigue, and horror as they fight to survive while the seven kingdoms tear themselves apart. You will take on the role of different members of the Forrester household, and determine their fate through the choices you make. The story around you will change depending on the actions and decisions you make throughout the game. The game includes episode one with the initial download, however, episodes two to six must be acquired via in-app purchases. IGN’s offer comes just a few weeks before the start of the new season of Game of Thrones, which will air on April 12. 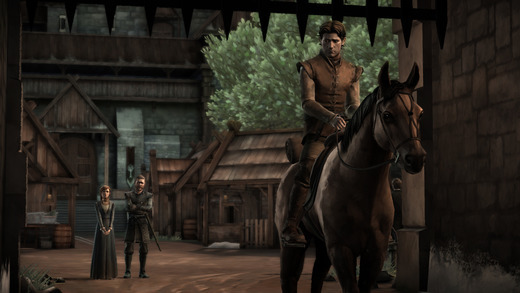 Game of Thrones – A Telltale Games Series is normally $5.79 on the App Store and requires an iPad 3 or newer, iPhone 5 or newer, and iOS 7 or later. The game contains in-app purchases which range from $5.79 to $22.99. Get a free code from IGN’s website for a free download. To redeem the offer, enter the code under ‘redeem code’ on the App Store.